The story centers on two car thieves, brothers, who journey to the south of France for new opportunities and wind up in the cross hairs of the local crime boss. 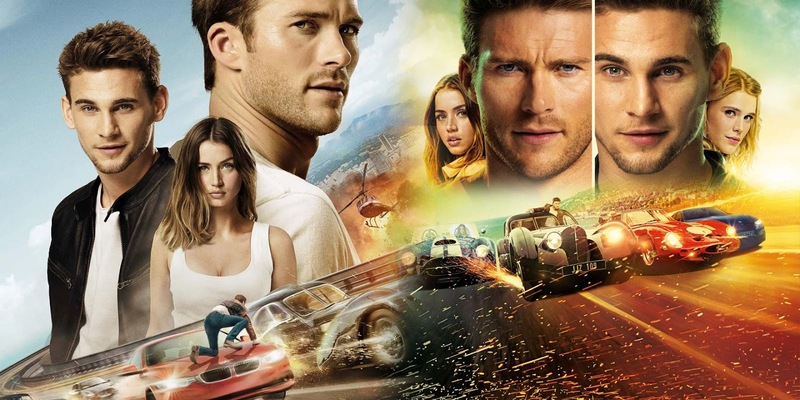 Andrew and Garrett Foster (Scott Eastwood and Freddie Thorp) are thieves who specialize in luxury cars, only the most expensive cars. They've been hired to steal a gorgeous Bugatti 1937 valued million euros, so they head to the south of France for the job. But they get caught, and Jacomo Morier (Simon Abkarian), the local crime boss who owns the Bugatti, doesn't take it lightly. In exchange for their lives the two brothers will have to steal a car from Max Klemp (Clemens Schick), Morier's arch-rival, and not any car, Morier wants them to steal Klemp's 1962 Ferrari 250 GTO, his most prized car.